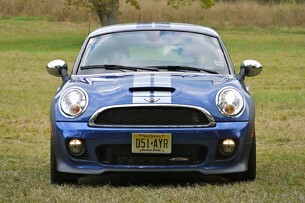 Autoblog rating for the MINI Cooper is not available. Please check back later. Human beings can be a fickle bunch, especially Americans. 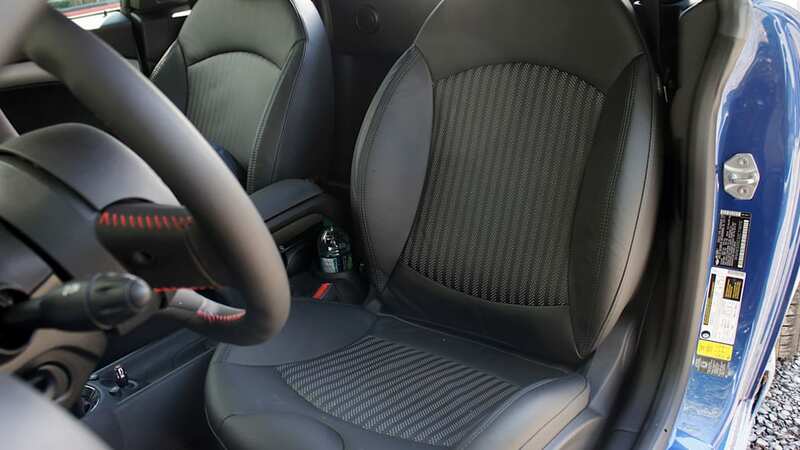 Case in point: The five-door hatchback is unarguably one of the best arrangements for an automobile, providing ample room for adult-size occupants and their random detritus without being so large as to significantly impact fuel efficiency or make it difficult to fit into tight places. And yet we consistently flock to ever-larger vehicles with the biggest, most powerful engines available. We opt for SUVs and crossovers in lieu of wagons and hatches; we ogle over sloping rear greenhouses, high beltlines and severely raked windshields. In short, our decisions are often dictated more by style and perception than the realities of daily life. But we're not here to condemn style-conscious consumers. We're equally as enamored with the latest fashion-forward trends as the next red-blooded enthusiast. 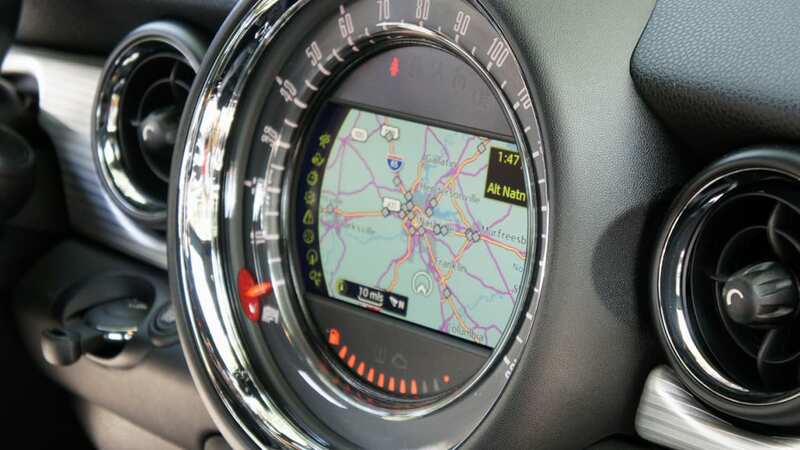 But we still have to wonder how far the ooh-it's-pretty attention spans of car buyers will go before a lack of usability begins to hinder purchase decisions. 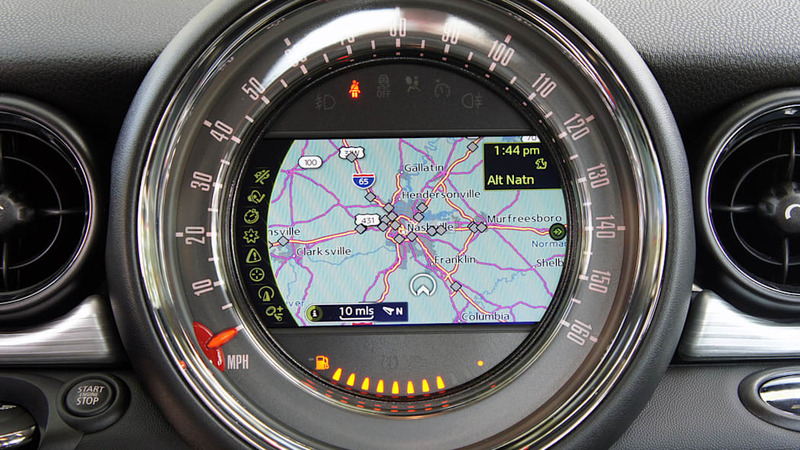 To help answer that question, we took to the roads in and around Nashville, Tennessee in the 2012 Mini Cooper Coupe. 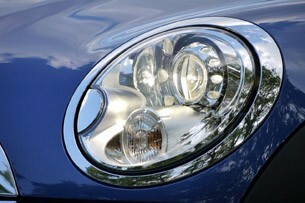 Since we're already talking fashion, let's dissect what sets the new Cooper Coupe apart from the rest of the Mini line. 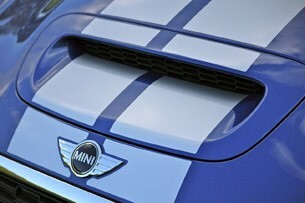 Most obviously, there's a completely new roofline and greenhouse that's defined by what the automaker calls a helmet. Seriously. While we don't normally attach the term 'helmet head' with amorous thoughts, it's at least a striking design that won't be mistaken for anything else on the road. At the front of the greenhouse is a windshield that's raked 13-degrees more sharply than the regular Cooper; at the rear is a sloping backlight punctuated at the top by a backwards-facing brim. It's all far removed from the upright look of the standard hatchback and its near vertical rear window. 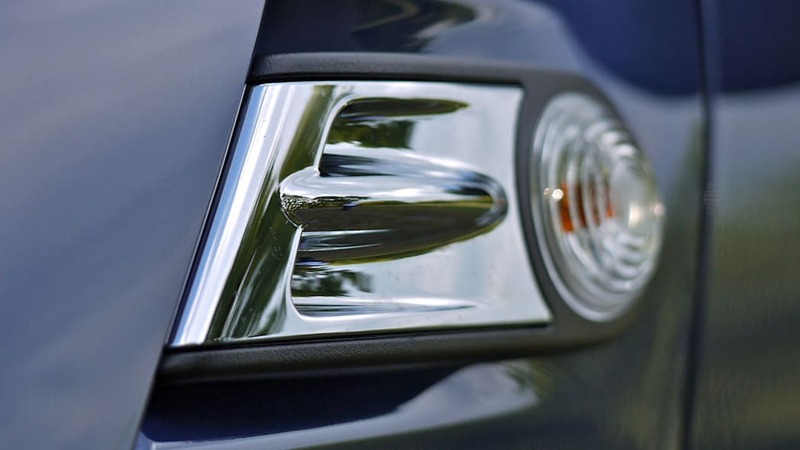 The rest of the car carries all the cues expected of the reborn Mini brand, including the large oval headlamps, tall slab sides and short front and rear overhangs. 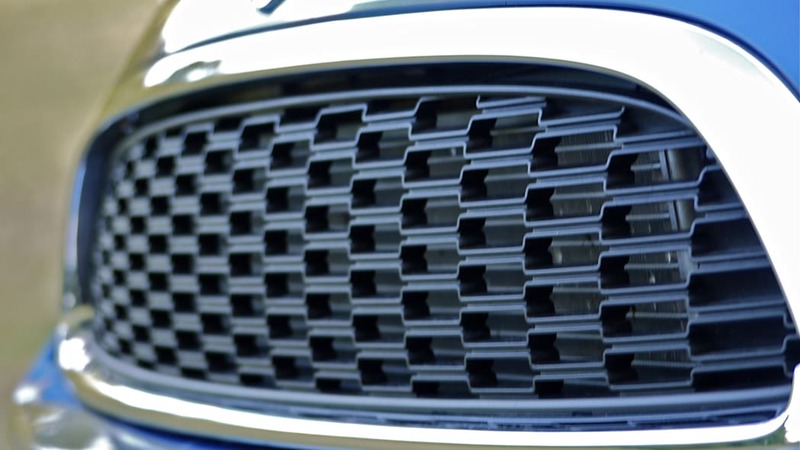 Up front is the familiar double-decker grille flanked by a pair of fog lamps, and the bulbous hood includes an air intake on models equipped with turbocharged engines. 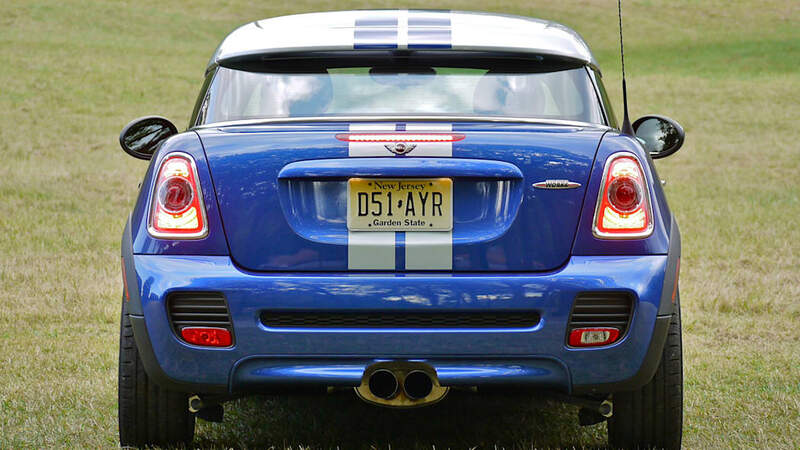 The rear is dominated by the slick new spoiler that automatically raises itself at 50 miles per hour. 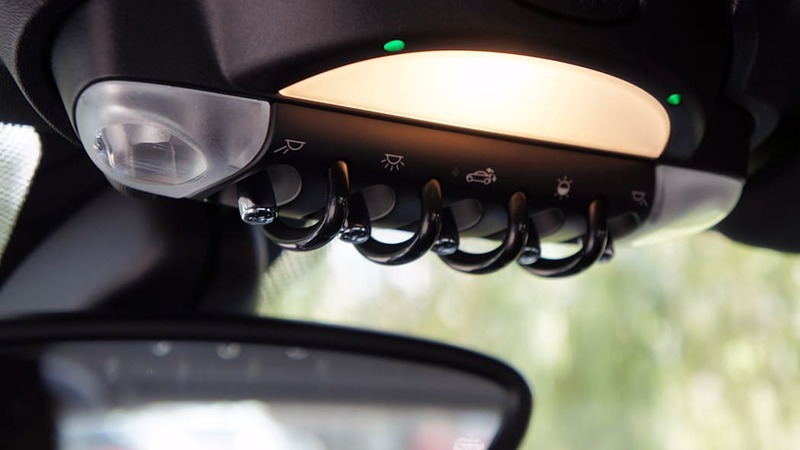 Though the unit automatically stows itself at 37 mph, there's no way to manually lower it, a functionality drivers may want, as it distinctly impedes rear visibility. 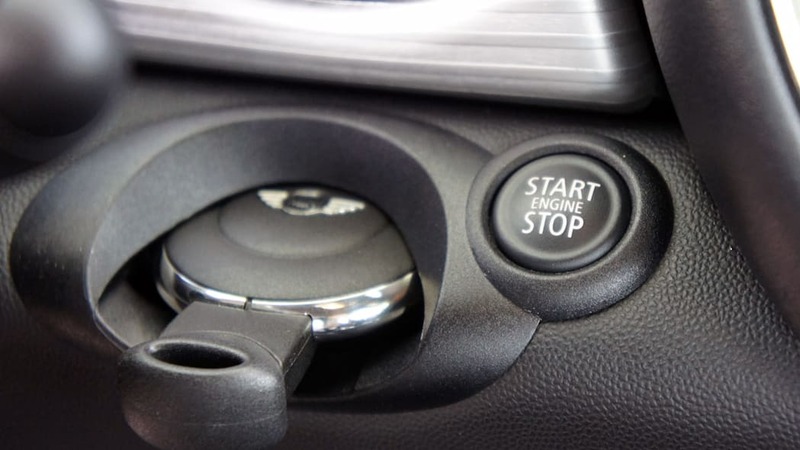 You can, however, manually raise it at slow speeds or when stopped via a toggle in the cabin. Again, fashion before form. 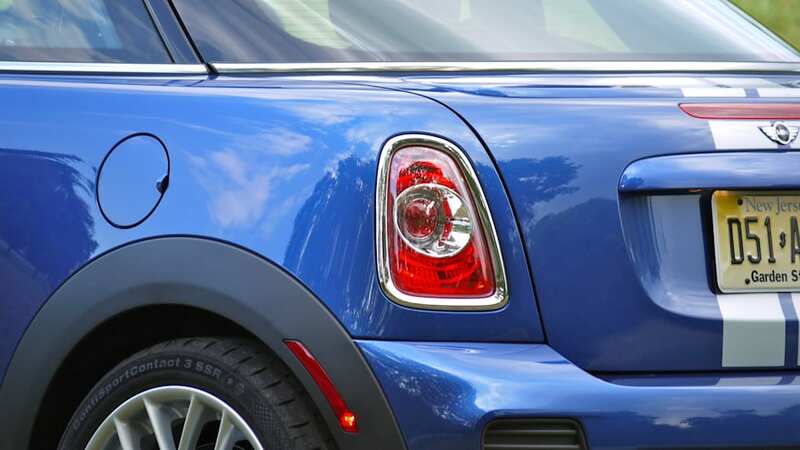 Although Mini describes the Cooper Coupe's shape as a three-box design, it doesn't actually have a proper trunk, instead relying on a rear hatch for access into the cargo hold at the rear. 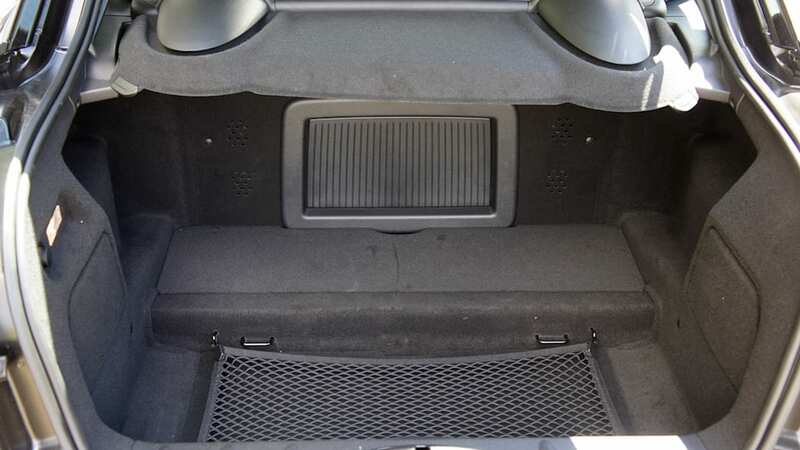 Considering that there's no back seat eating into the Coupe's interior dimensions, there's 7 cubic feet of storage space in the cargo hold (and another couple of cubes or so in the cubby behind behind the two front perches), which is a bit more room than the 5.7 cubic feet you'll find in the hatch of the Cooper. Of course, with the Cooper, you can fold down the rear seat backs to open up more room – a comparatively cavernous 24 cubic feet. 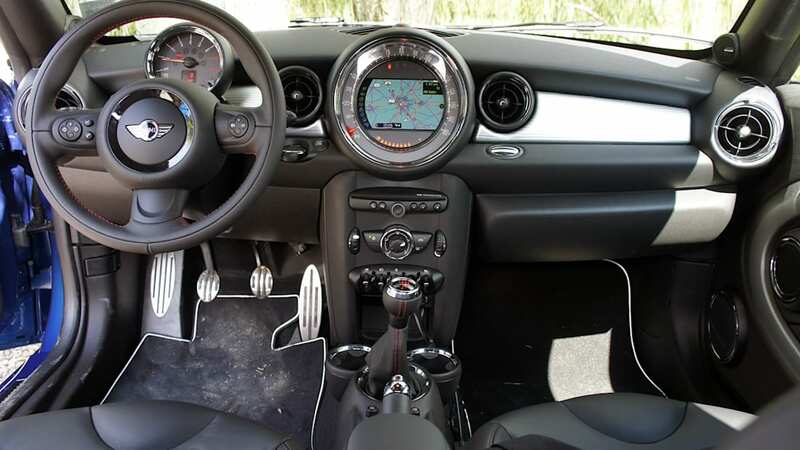 Surrounding the two occupants inside the Coupe is a highly stylized cabin very similar in appearance to what Mini offers in the rest of its line, except now there's two giant indentations in the roof to make sure even those well over six-feet-tall have plenty of head room. 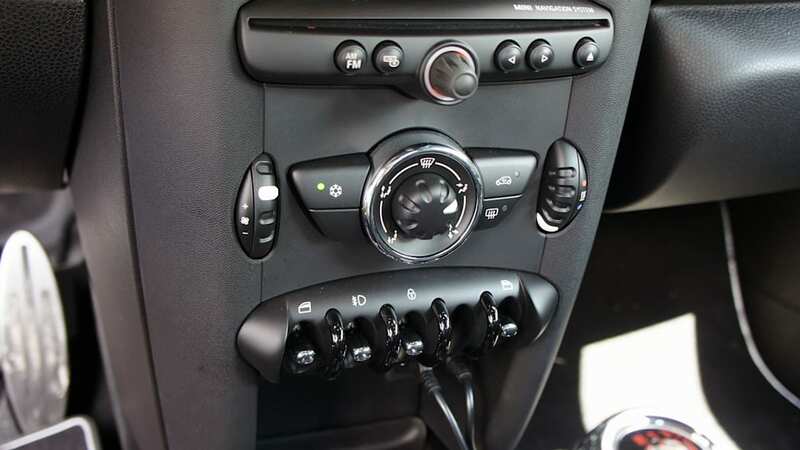 The dash and door panels look very cool with many shapes, colors and textures, and get bonus fashion points for their use of chrome toggle switches in lieu of boring plastic buttons, but it's just as much an ergonomic disaster as any other modern Mini. All the frequently used switchgear is placed at the very bottom of the center stack (window up/down, central locking...). This location is not particularly intuitive or easy to reach while driving. 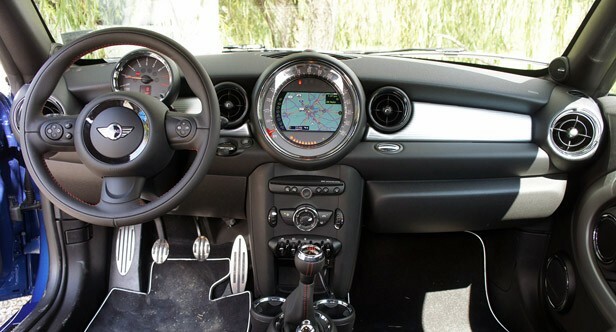 Naturally, the dinner-plate-size speedometer is mounted high in the center of the dash, as it is with all Minis. 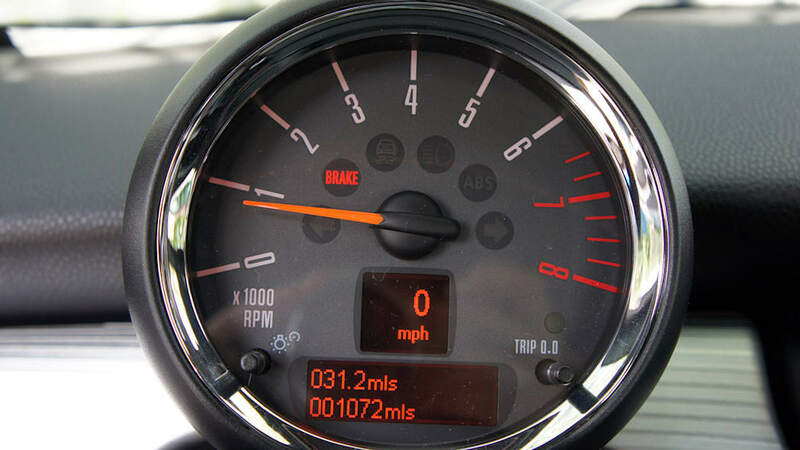 Though not ideal for quick glances, we've gotten used to this giant single gauge, especially when there's a tachometer sitting directly in front of the driver that offers a digital mile-per-hour readout. As far as appearances go, there may not be a more interesting speedometer in any car, regardless of price. 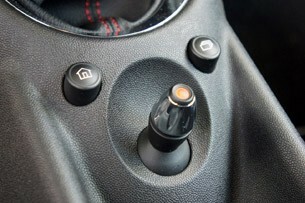 Inside a clear cover sits the orange needle that points at your speed, and it rotates around the perimeter of the dial, leaving the center portion of the speedometer open to serve as the location for the infotainment system. 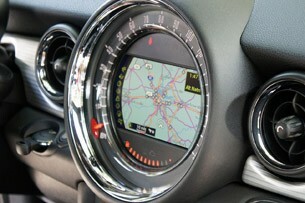 Mini has crammed as much technology into the 2012 Cooper Coupe as it has at its disposal, featuring the Mini Connected system and its latest new trick: MOG streaming music integration. The gist is that owners of compatible phones (the Apple iPhone at present, though Mini has been promising an Android implementation for quite some time now) can install an application, connect their phones via a hardwired cable and play all their favorite tunes over the air instead of using a music player that keeps all the songs on its internal memory. 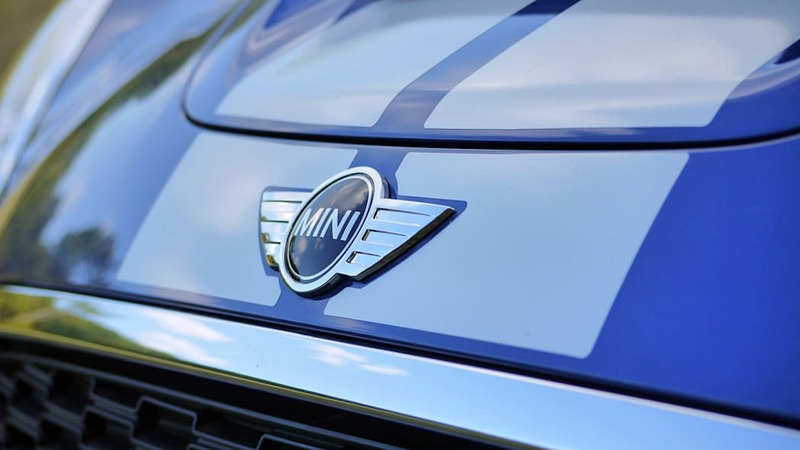 We captured a video of Mini product manager Vinnie Kung going over the automaker's MOG integration, and we suggest you watch it for all the relevant details. In practice, we found that MOG's streaming music service performed fairly well. There were a few occasions when we lost signal – once near a group of ambulances, fire trucks and other emergency vehicles in the city while we had full service and again in a remote rural area with limited cellphone connectivity – and in those cases, the music simply stops playing and you can switch to the radio or satellite to keep pumping the jams. Once we had to exit the application and log back in to make MOG work, but Mini says little bugs like this are being sifted out as you read this. 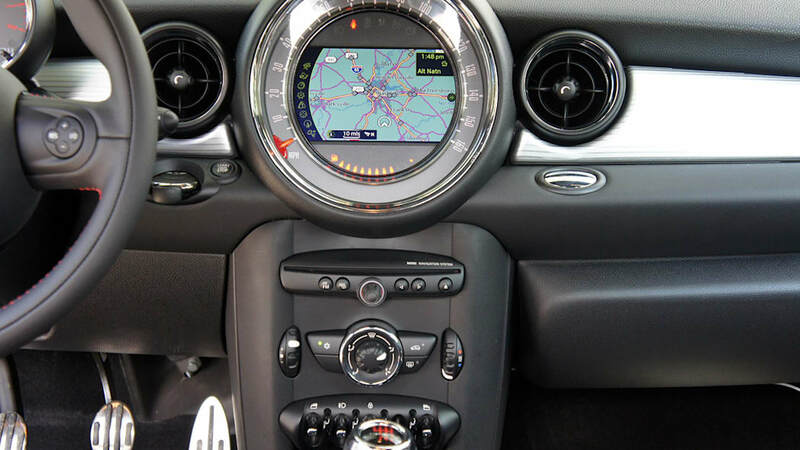 Do note that there's no touchscreen in the Mini Coupe (or any other vehicle with Mini Connected). 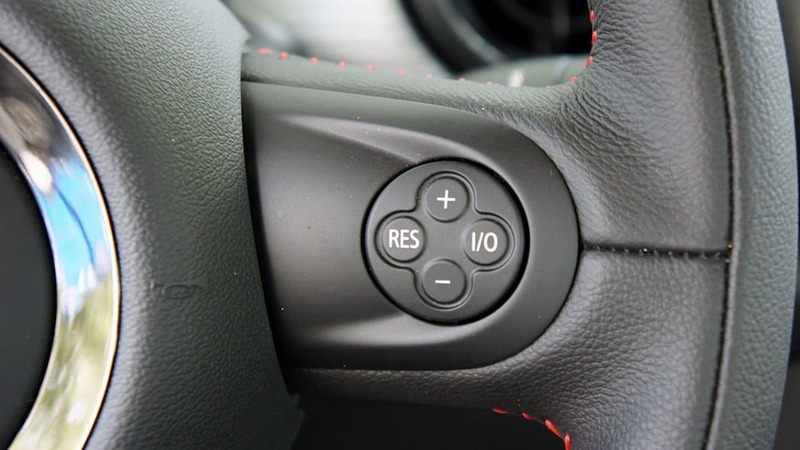 Instead, there's a tiny joystick between the front seats that operates the system. 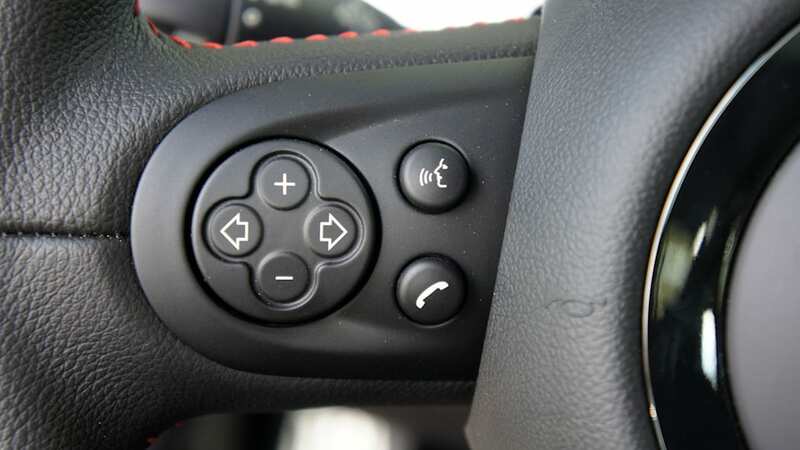 Instead of using four-way directional movement, the joystick spins to move up and down the menu structure, and a press down on the stick selects an item. It's not necessarily difficult to use, but it's not as simple as it could be, either. In any case, those of us who grew up part of the video game generation shouldn't have any trouble figuring it out. 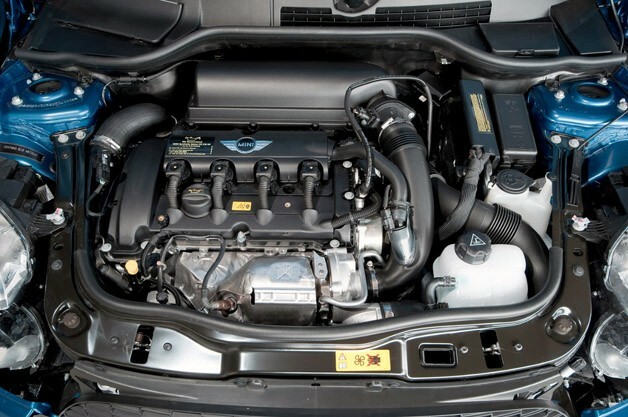 Power comes from the same trio of engines available elsewhere in the Mini lineup. 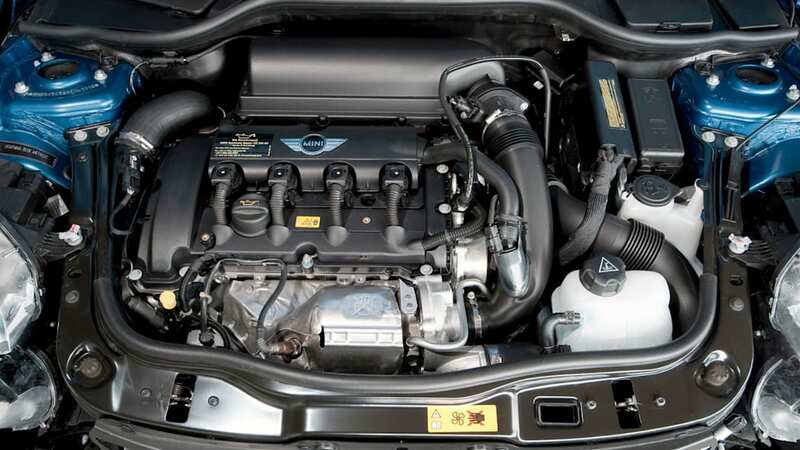 The base 1.6-liter four offers up 121 horsepower at 6,000 rpm and 118 pound-feet of torque at 4,250 rpm while the S model's turbocharged mill puts out 181 horses at 5,500 rpm and 177 lb-ft of torque from 1,600 through 5,000 rpm (a brief overboost function increases torque to 192 lb-ft). 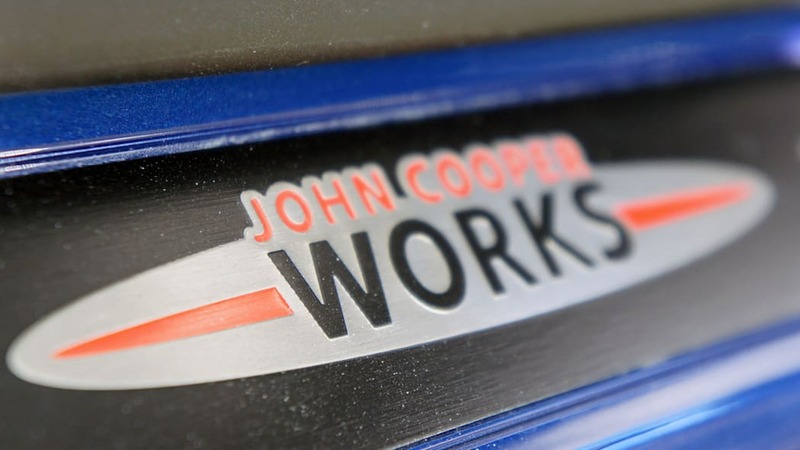 At the tippy-top of the ladder sits the John Cooper Works model seen in our photographs, which boosts horsepower to 208 and torque to 192 lb-ft (with overboost up to 207 lb-ft). 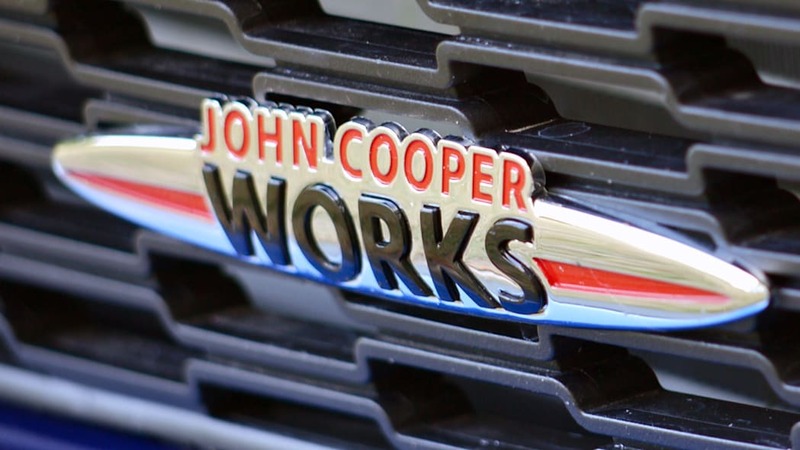 Solid fuel economy is also a hallmark of the Cooper crew, with the base model earning EPA ratings of 29 city, 37 highway and 32 combined. 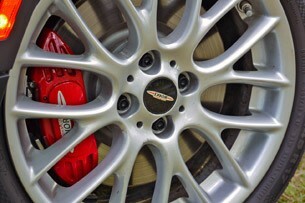 The turbocharged S model nets 27/35/30 and the JCW ekes out 25/33/28. So how's it drive? 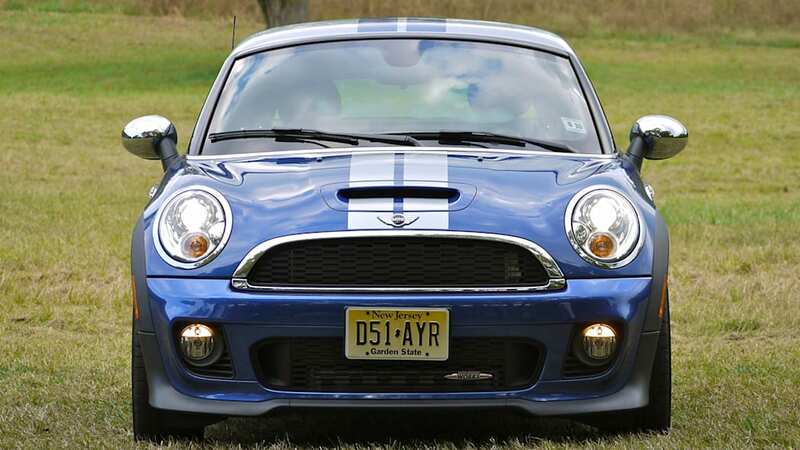 Well, like a Mini Cooper. 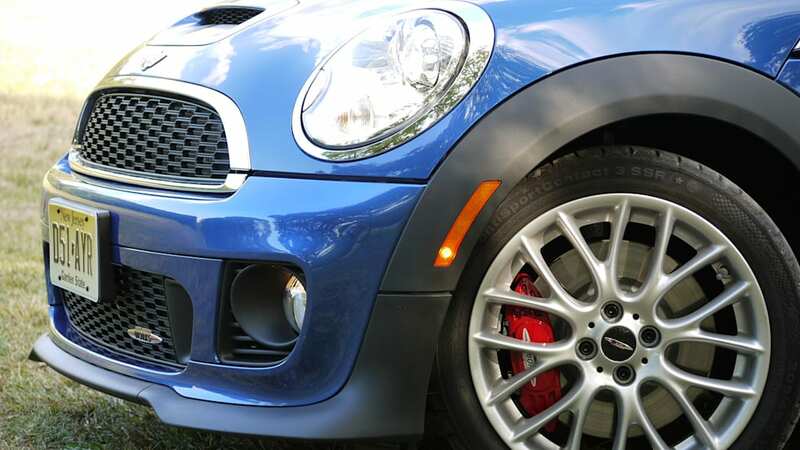 Though it counterintuitively weighs some 55 pounds more than its hatchback sibling, it's actually a hair quicker to 60 at 6.5 seconds for the turbocharged S model (or 6.1 seconds for the higher-spec JCW model) with the standard six-speed manual transmission. It's also slightly faster at the top end. 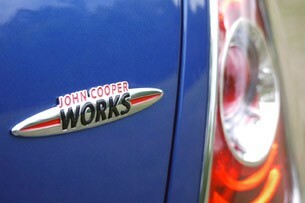 Mini quotes figures of 142 miles per hour for the S and 149 for the JCW. The non-turbocharged Coupe needs 8.3 seconds to hit 60 and offers a top speed of 127 mph. 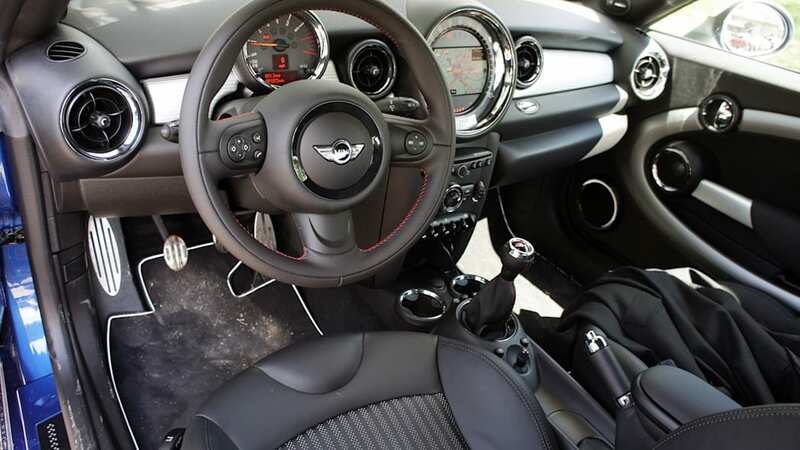 Opting for a six-speed automatic will add a few tenths to either the base Cooper Coupe or the S; the JCW is offered only with the manual gearbox. 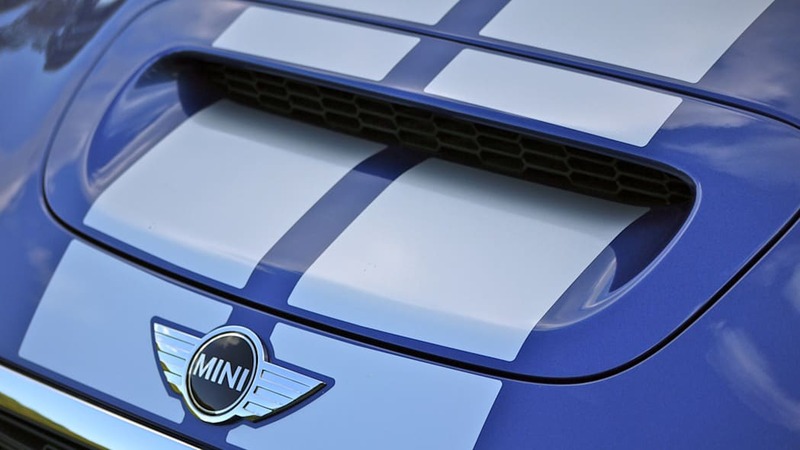 As is de rigueur for anything wearing the Mini badge, the Cooper Coupe is always in a frisky mood when the road shows off its feminine curves. 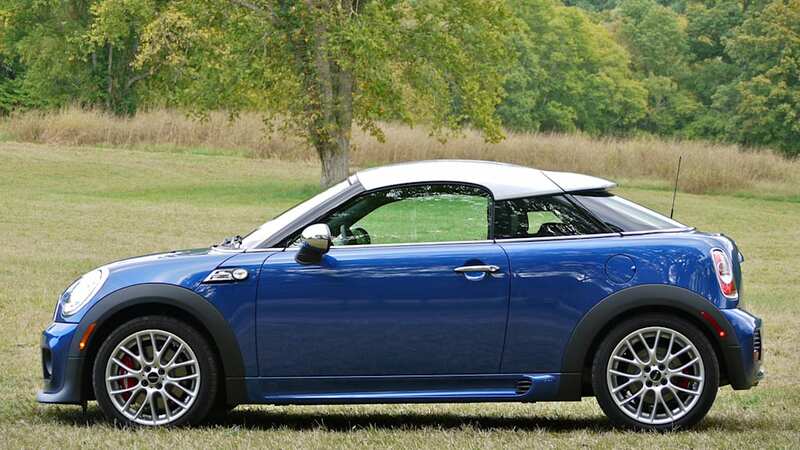 Much of the added weight of the Coupe is due to structural stiffening – Mini started with the beefed-up sills of the Cooper Convertible in an effort to offer the stiffest platform possible – and the torsion wall behind the front seats that separates the passenger compartment from the cargo hold. 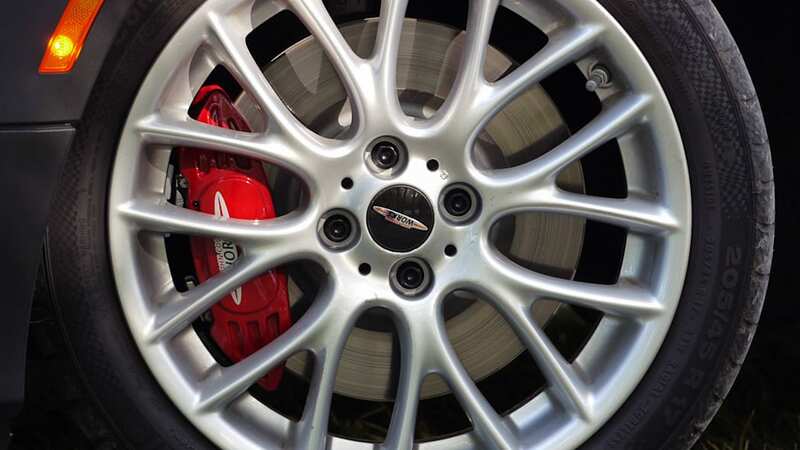 All that adds up to a reassuringly rigid chassis that keeps all four wheels planted on the tarmac during hard cornering. 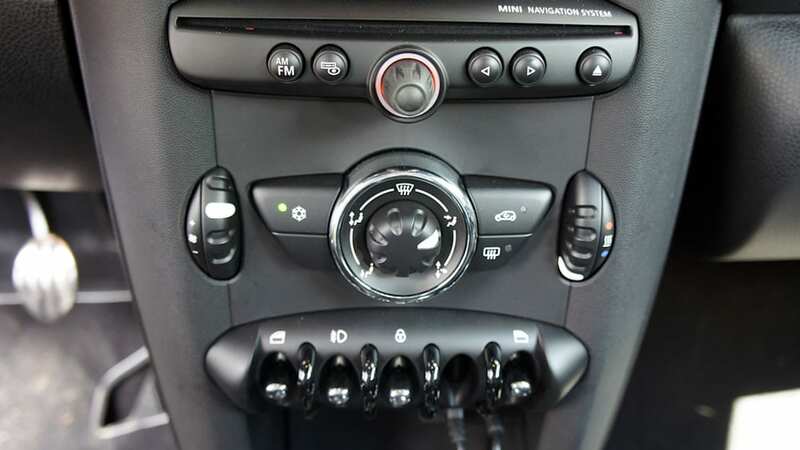 Steering is excellent and, while it will default to stoic understeer when pressed, it's easy to hold a tight line during both high- and low-speed handling maneuvers just by using the throttle. 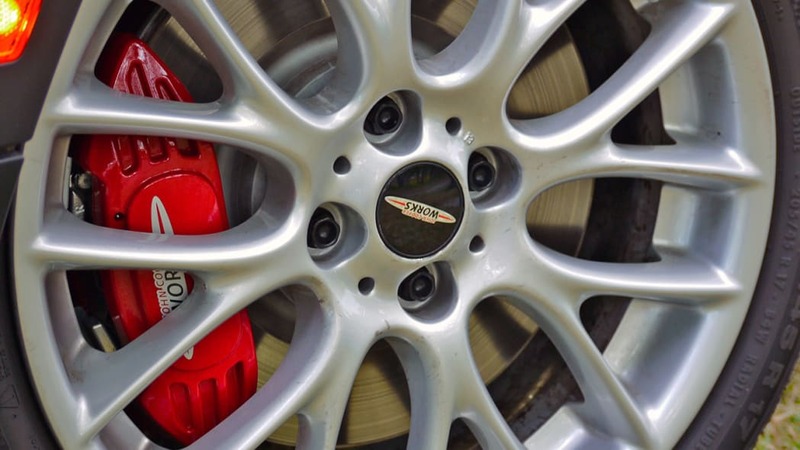 We were only able to test the S and JCW models, and we found both of them compliant enough over just about any surface this side of a pothole-infested and frost-heaved slab of concrete. 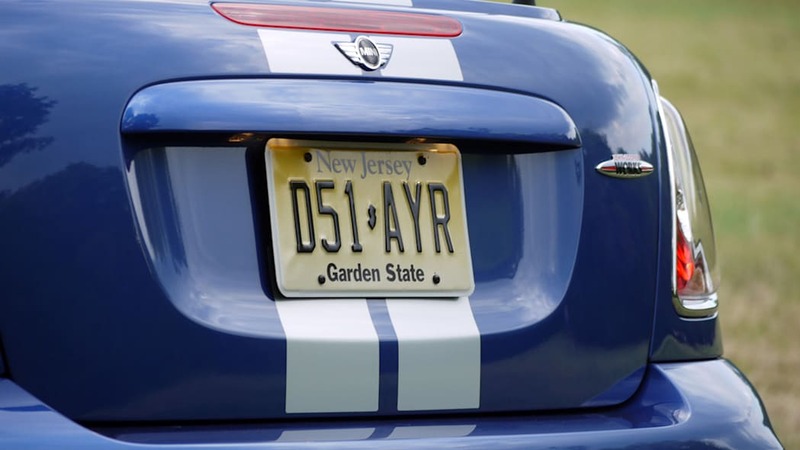 We also noted that neither the standard DSC (Dynamic Stability Control) nor the DTC (Dynamic Traction Control) was too aggressive for around-town driving, and they can be disabled for those wanting to smell the scents of burning rubber in the morning. Even so, the electronic nannies will step in eventually to save your bacon – they never completely disengage, even when turned "off." 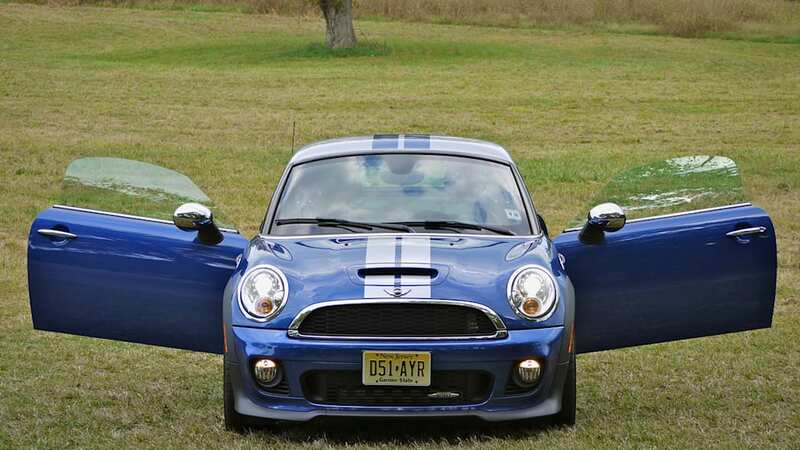 Mini provided only manual transmissions for us to test, and we found them completely satisfying. 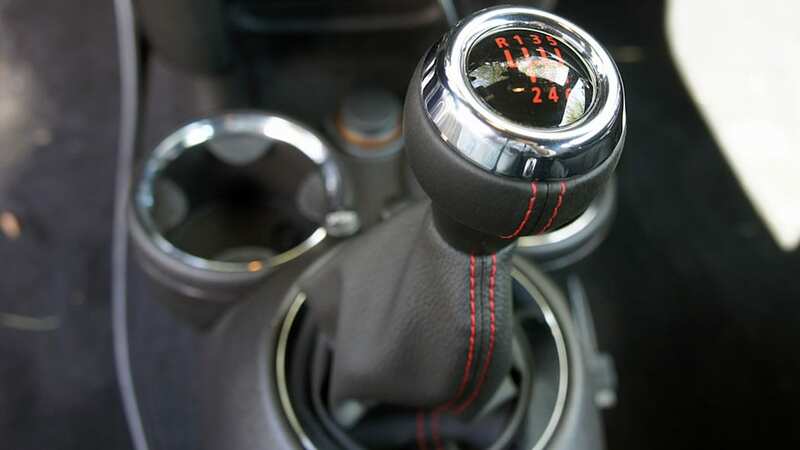 Shifting action is direct and positive and the clutch action is smooth and predictable. 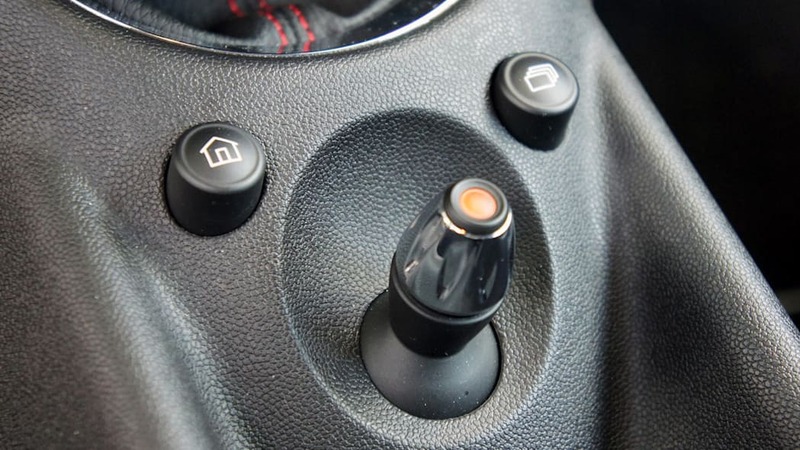 Past experience with the optional automatic leads us to believe it will perform well enough for the shift-averse, but we'll have to reserve final judgment until we drive one. 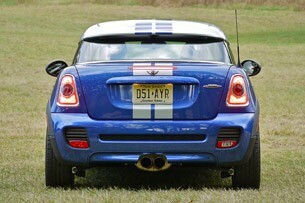 Acceleration is snappy up to well-over-the-legal-limit speeds, if not exactly what we'd consider blistering. 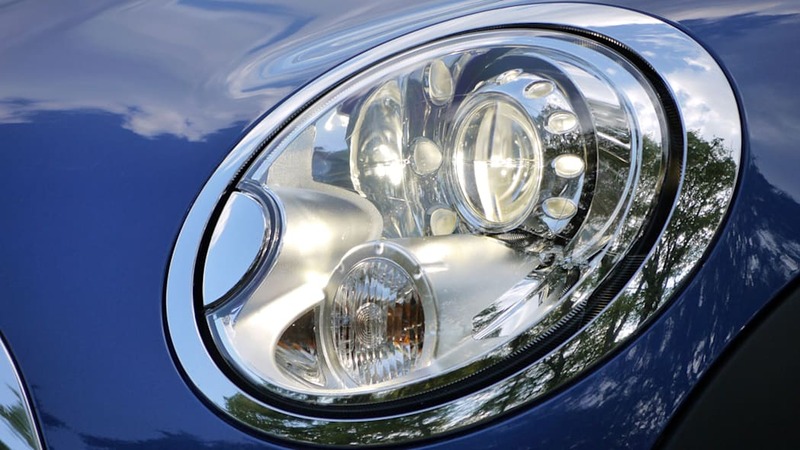 That said, there's plenty of power to keep a smile on your face while blasting down your favorite back road or trying to weave past slower-moving traffic on your morning commute. 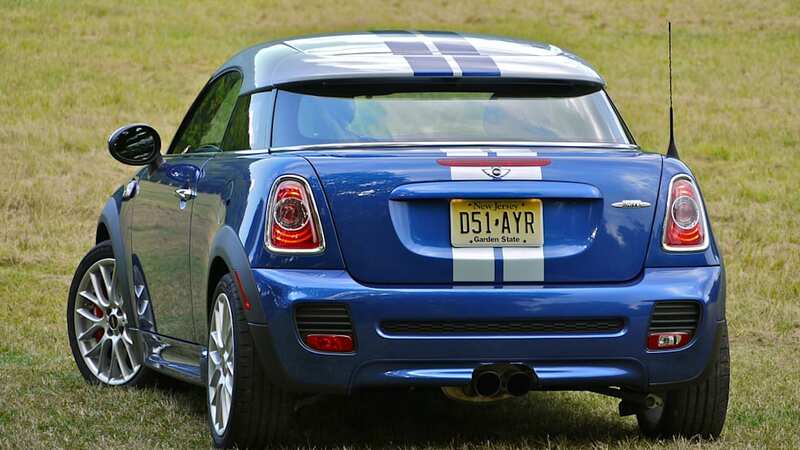 Thing is, pretty much everything we can say about how the Mini Cooper Coupe feels on the road could also be said of the Cooper hatchback. 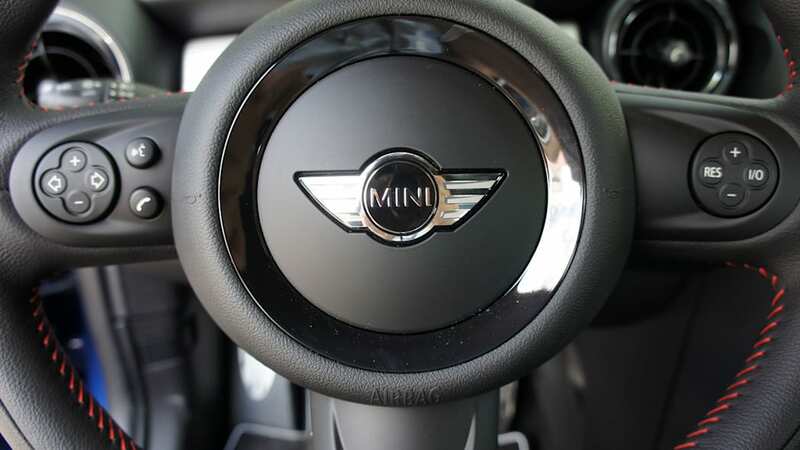 Mini be nimble, Mini be quick... regardless of what shape and how many seats you choose. 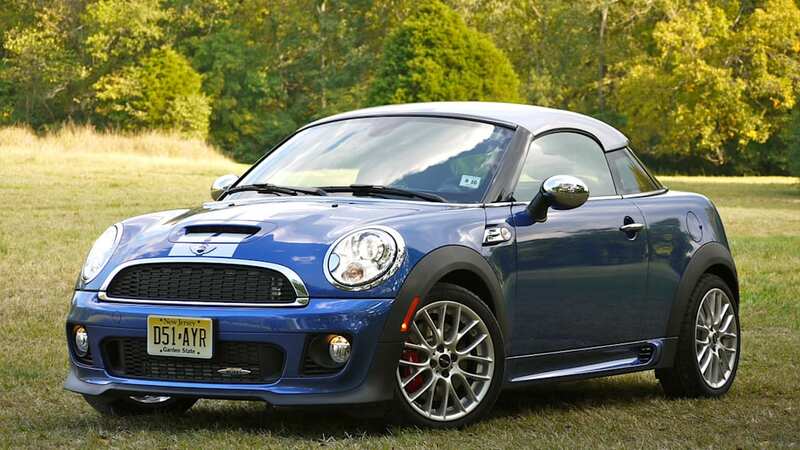 Just be willing to get out your checkbook: the Cooper Coupe starts at $22,000 in base trim or $25,300 for the sportier S variant. 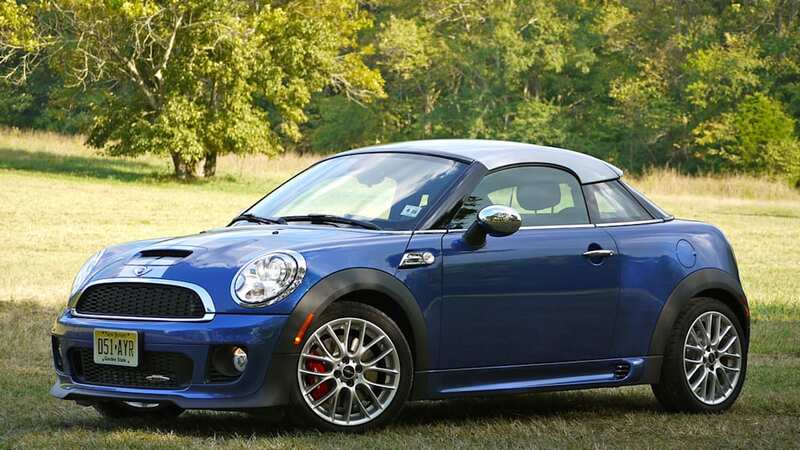 The top-level JCW Coupe goes for $31,900. In case you're wondering, that's $1,800 more than the Cooper hatchback. 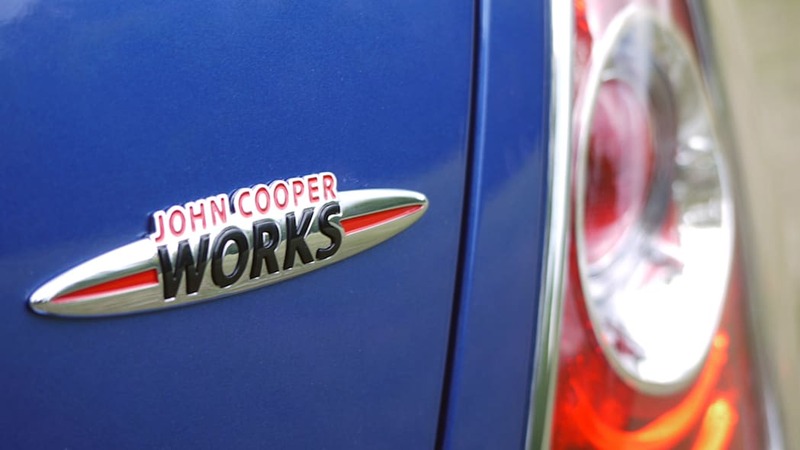 If you're heavy with the options, it's not very difficult to push a Cooper Coupe JCW past the $40K mark, either. 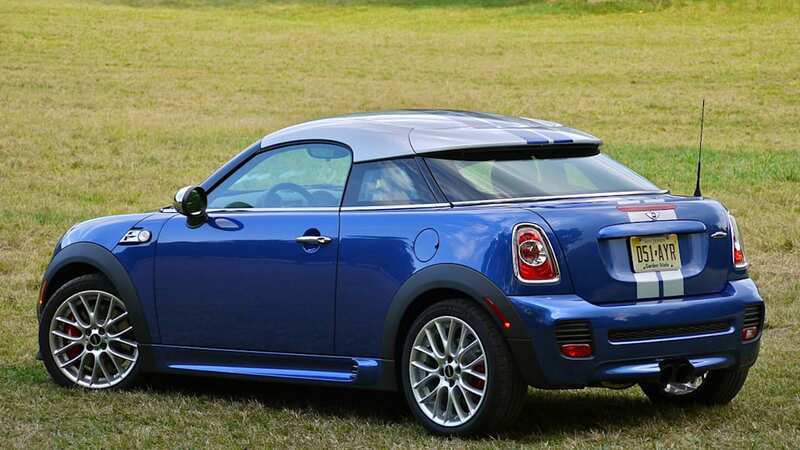 In the end, you'd really have to love the shape of the Mini Coupe to choose it over its more practical brethren, and be willing to put up with the loss of the admittedly vestigial back seat and the extra storage it affords. 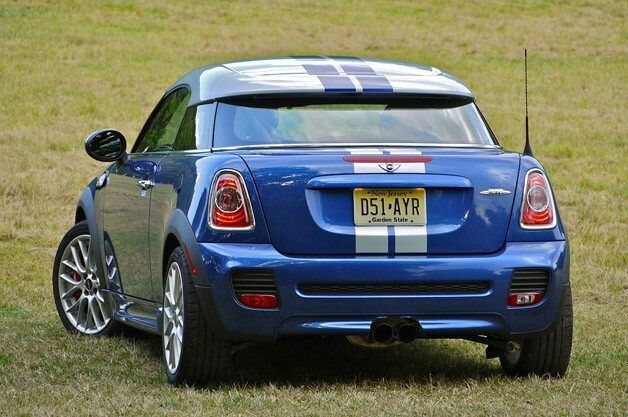 And if you fall into that camp, there's certainly nothing wrong with picking up a Mini Cooper Coupe because you're a slave to fashion – you'll be rewarded with a truly entertaining driving experience. Just remember that there's a two-seat Roadster on the way that's sure to be at least as trendy and stylish as this latest helmeted hardtop. Oh, and don't forget that with the top down, everyone will be able to see how stylish you look in your designer digs.